Does a ‘nationwide coverage’ clause mean the insurer can be sued in any court? Insurers often provide nationwide coverage for their policyholders, which may subject them to jurisdiction anywhere in the U.S. but not always. 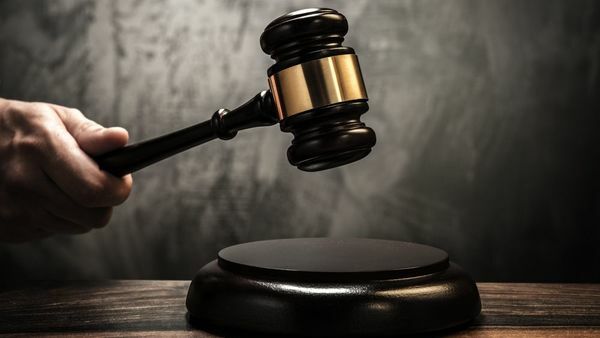 It’s no secret that each party to a lawsuit wants to win and that part of trial strategy is filing suit in a court that the plaintiff thinks is most likely to provide a favorable outcome. A countermove by defendants may be asking the court to transfer the case to a different venue, one that may be more favorable to their side. But before the court can hear the case, there has to be some connection or contact that gives the court jurisdiction to hear the case. What happens when an insurance policy applies to claims across the United States but it’s not clear how much contact the insurer has with the location in which the suit was filed?